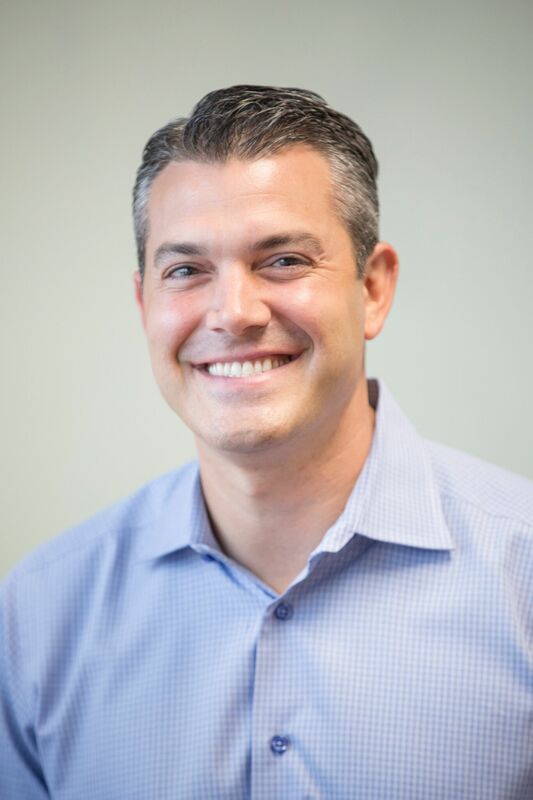 Modern Glass Services President and CEO, Nick Arena has been in the Auto and Commercial Glass industry since 2001, when he established Modern Glass. Nick started the company with one van and a passion for delivering excellent service and quality work. Within five years, Nick started his second glass company, known as Middlesex Glass. 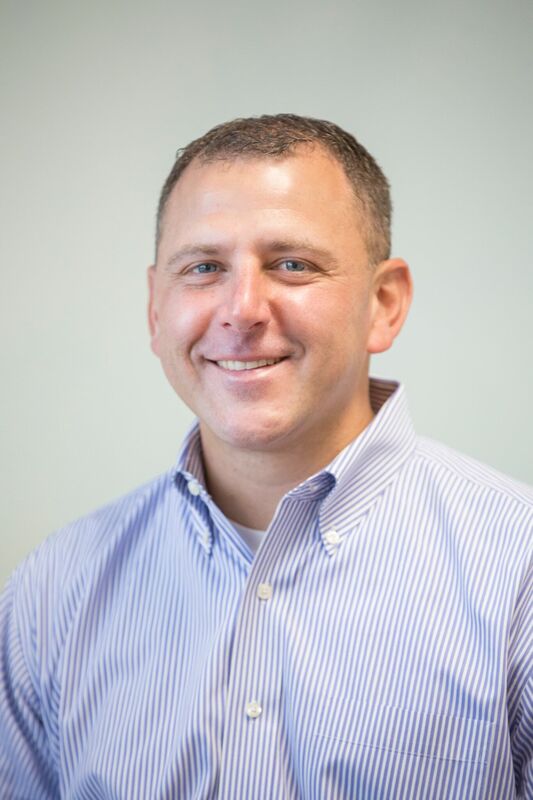 Over the years, Nick has worked to expand both companies’ capabilities and has developed a niche in Auto Glass, multi-family housing, healthcare, education, office building, residential, and senior/assisted living construction glazing. Today, as President and CEO, Nick oversees all of the company’s operations while working to fulfill the company’s strategic business plan. Nick’s extensive industry knowledge has been tremendously influential to the growth and advancement of both companies. Nick works diligently with the company’s leadership teams to deliver the best product and service to all clients. 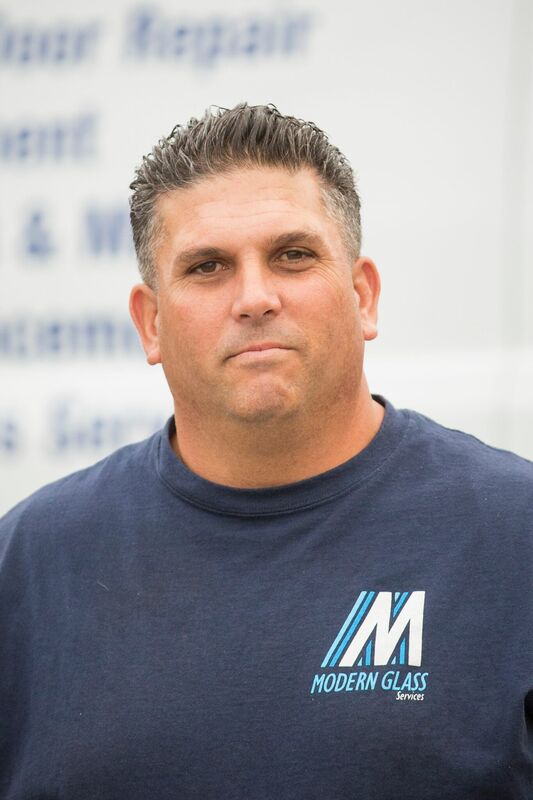 Nick prides himself and his company on three core values; integrity, hard work, and accountability, and he demonstrates each of these through his role as CEO for Modern Glass and Middlesex Glass. In 2016, Nick and his family became involved in a local non-profit organization known as the SEAL Legacy Foundation. The mission of this Foundation is to provide essential support to SEALs and their families during challenging times they so often face. Nick has developed a great passion for giving back to the SEAL community and his family and two companies continue to play a role in supporting this foundation and its great cause each year. When not working, Nick enjoys spending time with his wife, three kids and their dog as well as coaching his kids sports teams and traveling on family vacations. 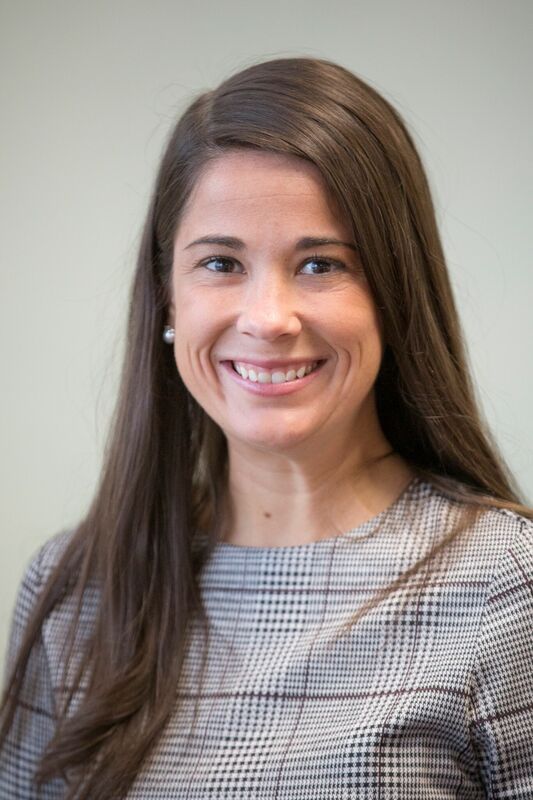 Courtney has been working in the Human Resources field since she graduated from Roger Williams in 2013. 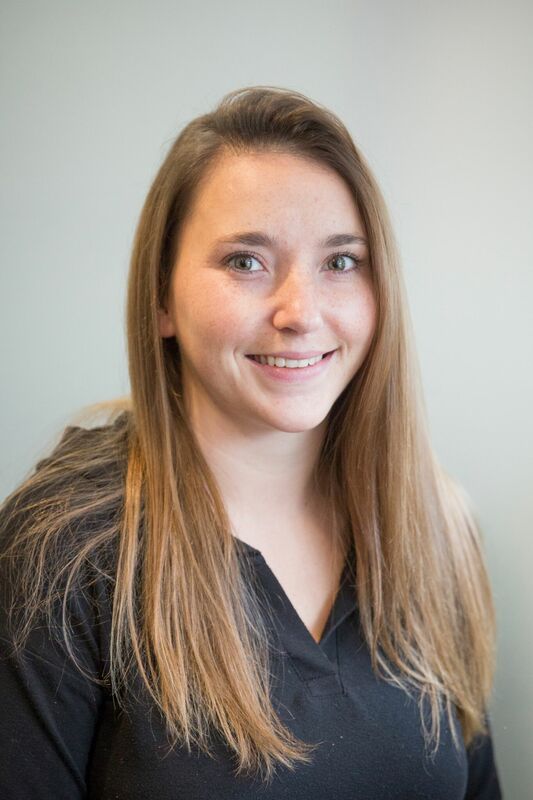 Prior to joining the Modern Glass team, Courtney was a Human Resources Consultant for 5 years. During her college years Courtney worked in the Auto Glass industry in the CSR/Billing department. 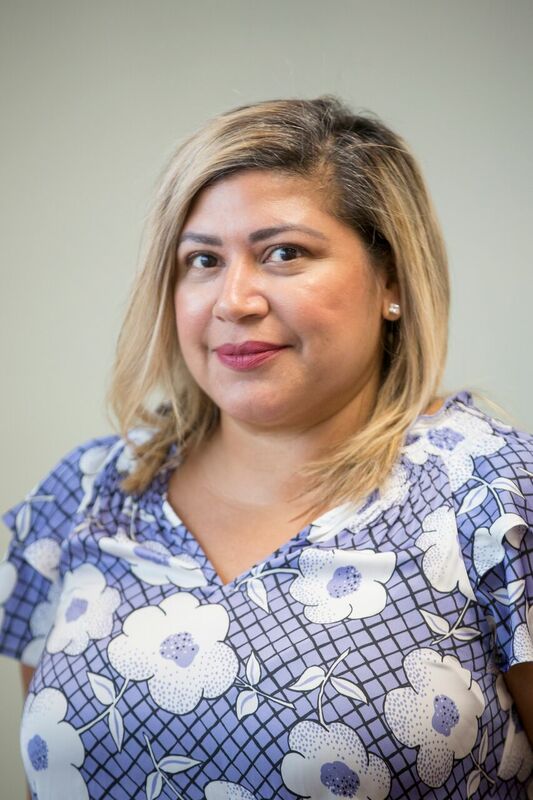 At Modern Glass, her role in Human Resources and Development oversees the growth and professional development of employees as well as all of the companies general HR duties. When not working, Courtney enjoys spending time and entertaining at her home in Winchester and spending time with family and friends. Courtney spends a lot of time in Ogunquit, Maine during the summer months and also loves to ski, cook and spin in her spare time! Nick has been in Sales/Business Development for over 16 years. 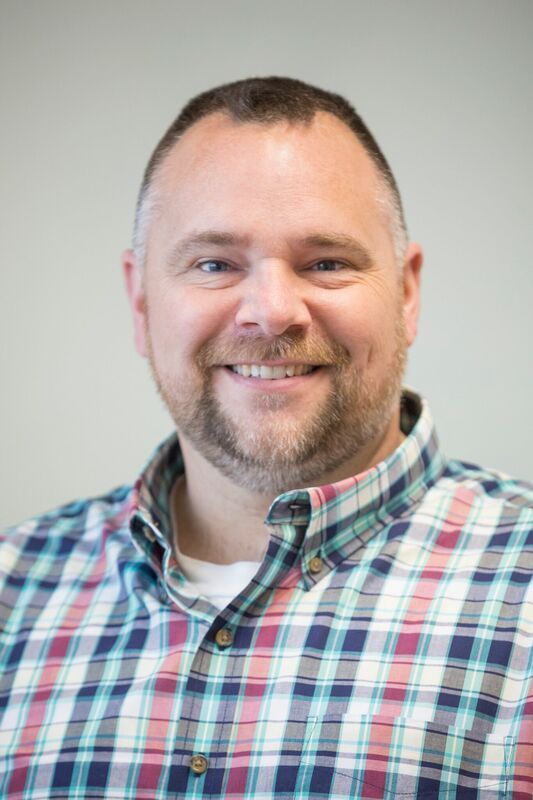 Nick joined Modern Glass in 2018 as the Director of Business Development. In his role, Nick manages all Sales and Marketing efforts for Modern. Nick works closely with the sales and management teams at Modern to help continue to grow the business. Nick graduated from Boston College in 2002 with a degree in Marketing. In his spare time, Nick loves spending time with his wife Melissa and their three children, Olivia, Jack and Nico. During the summer months Nick and his family enjoy spending time on Cape Cod. When not traveling, the Egirous family can be found at a sports field around Waltham where they reside. Chris joined the Modern Glass team in 2016 with 25 years of Auto/Commercial Glass experience. As Modern’s General Manager, Chris oversees all Company operations. Prior to coming aboard at Modern Glass, Chris was a General Manager at Granite State Glass for many years. Chris brings a great deal of industry expertise to the Modern Glass and has been influential in the growth of Modern Glass since he joined the team. Chris’ favorite thing about working at Modern is the camaraderie with his team as well as the diverse customer interactions he has each day. While not working, Chris loves to spend time with his family. On the weekends you can find Chris riding ATV’s, hunting, camping and fishing! Tracy has been part of the Modern Glass Services team since 2002 when she was hired as a Staff Accountant. Since then, Tracy has taken on her current role as Modern Glass’ Controller. Tracy oversees all of the financial operations for Modern on a day to day basis. Tracy graduated from Suffolk University with a degree in Accounting. When not crunching numbers, Tracy enjoys spending time at her second home in North Conway, NH, hiking, skiing, snowshoeing and adventuring with husband Stephen and their dogs Marley and Caymus. Tracy and her husband also spend a lot of their spare time volunteering at A.C.T.S foundation which is an organization that helps to train service dogs in New Hampshire. Ida has been in the automotive industry for over 20 years and has been a part of the Modern Glass team since 2009. 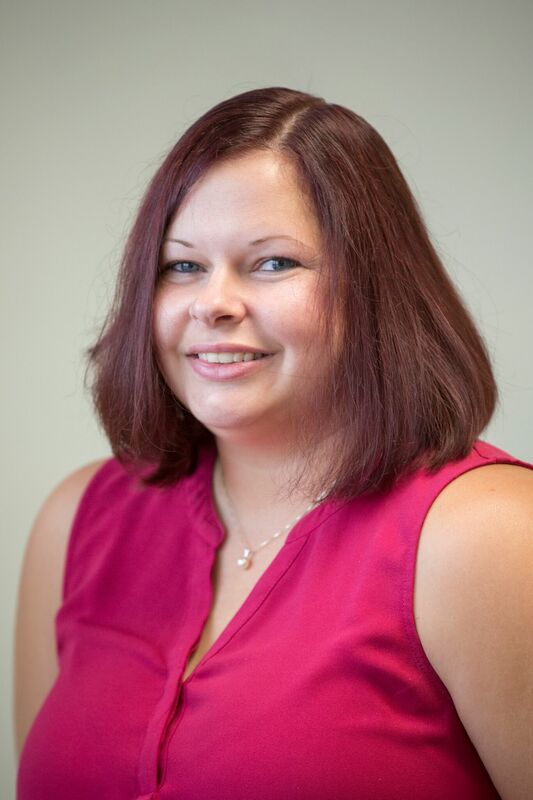 Prior to joining Modern, Ida worked as a Warranty Administrator at a local Auto dealership. Ida joined Modern as a Customer Service Representative. In 2016 she took on the role of Auto Glass Manager and she now oversees the day to day operations of the Auto Glass Technicians and Customer Service/Billing staff. While not working, Ida enjoys cooking and spending time with her daughters and grandchildren. Cheryl has worked in the Auto Glass industry for several years. Prior to joining Modern Glass Services Customer Service team in 2010, Cheryl was a dispatcher for Safelite Auto Glass. 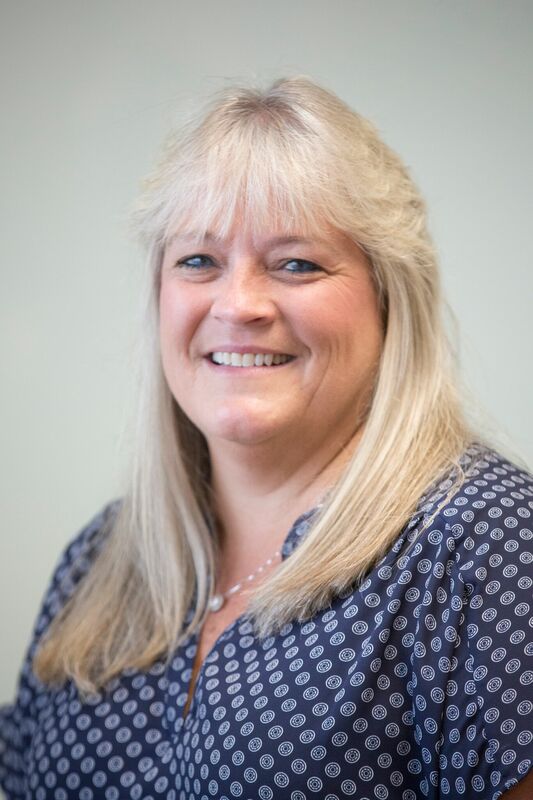 Over the years, Cheryl has taken on the responsibility of handling the Modern billing needs and assisting the Customer Service department when needed. Cheryl is grateful for the team she works with at Modern and enjoys spending time with her two sons, Jackson and Hunter. Cheryl also likes scouting, fishing, scrapbooking and reading. Pat worked in the Customer Service industry for several years before joining Modern Glass Services in 2017. Prior to joining the Modern team Pat worked for a local insurance agency. As a CSR for Modern, Pat is the front face of the company and assists with all customer needs. 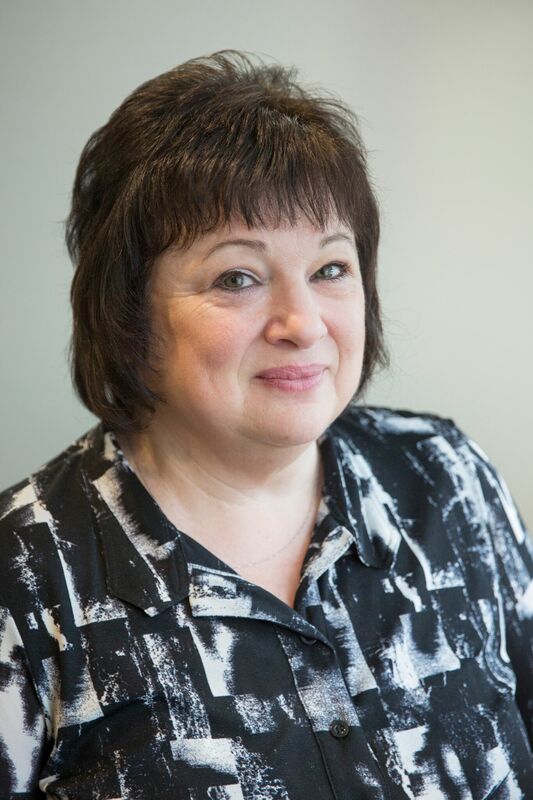 Pat enjoys working with her team of CSR’s, and outside of work, loves to spend time with her family and her two dogs. Samantha has worked in the Customer Service industry since 2009. She joined the Modern Glass team in 2016 as a CSR. Sam handles Customer Service, inventory and billing needs for Modern. Samantha enjoys the team of people she works with at Modern on a daily basis. Outside of work, Samantha enjoys spending time with her son Sean. Sam also likes spending time at the lake, cooking, reading and enjoying time with family and friends. Gary joined Modern Glass in 2016 as a Field Foreman and has since taken over as a Project Manager for the company. Prior to working for Modern, Gary worked in the commercial Glazing industry for many years, including owning his own glass company. Gary enjoys the team of people he works with and the challenge each job presents. Gary loves watching Modern evolve and is excited to see where the company will go. Outside of work Gary enjoys carpentry and home remodeling as well as being outdoors, hiking, and skiing for fun! 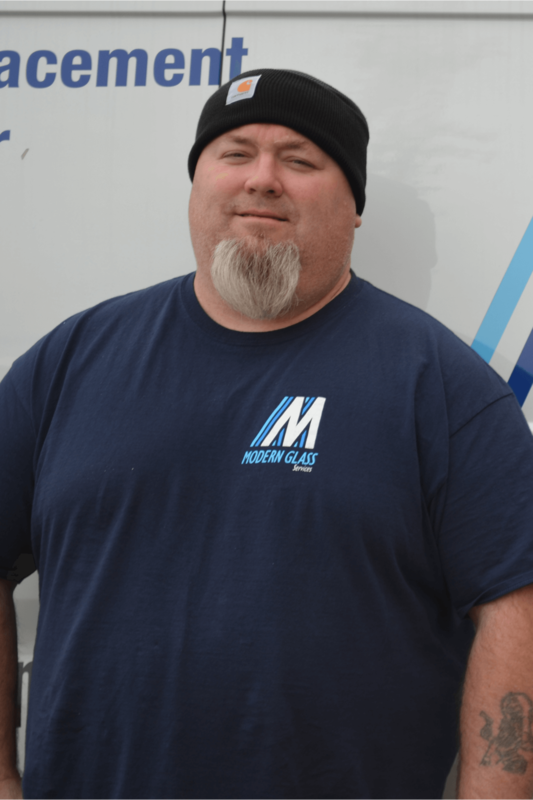 Jeff is Modern’s most seasoned veteran and has been with the company over 13 years. Prior to working at Modern Glass, Jeff was a technician for Executive Glass. Outside of work, Jeff enjoys spending time with family and friends. 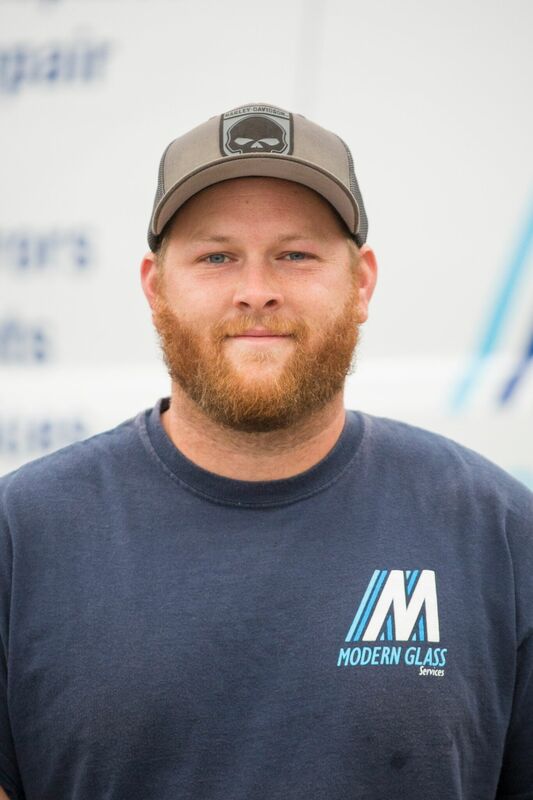 Todd joined Modern Glass in 2017 as a Glazier. Prior to joining Modern, Todd was a Mechanic for several years. In his role at Modern, Todd works on all commercial and residential glass installations. Todd’s favorite thing about working for Modern Glass is that he is always working on something different and new. He feels that every day is a different challenge followed by a new accomplishment! When Todd is not working he loves supporting his favorite sports teams, spending time with family, and riding ATV’s and SXS’s. 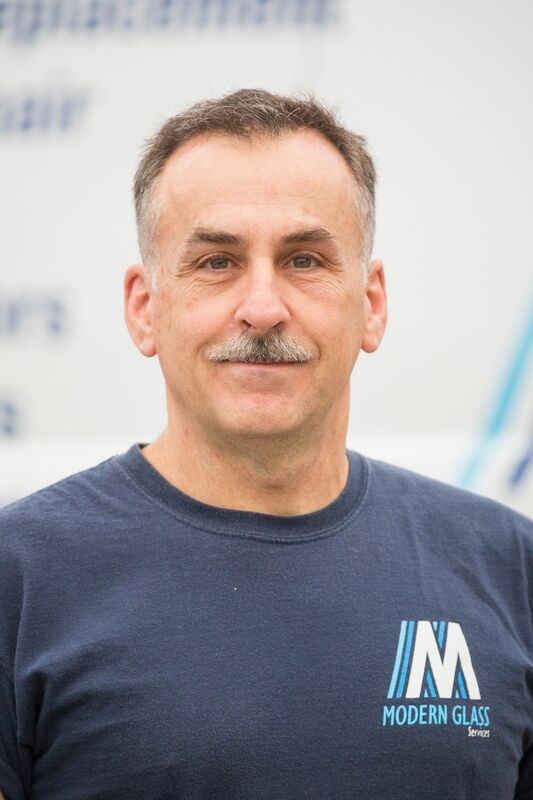 Steve joined the Modern team in 2014 with many years of Auto Glass experience under his belt. Steve is an Auto Glass Technician for Modern and handles all types of auto glass cutting and installations daily. Steve is grateful for the team of people he works with at Modern. Outside of work, Steve loves spending time with his son! JP joined the Modern Team in 2014. As a Technician, JP helps with our installations on larger vehicles and heavy equipment that require 2 Techs. He loves learning something new every day when coming to work at Modern. Outside of work, JP enjoys spending time and having fun with friends. 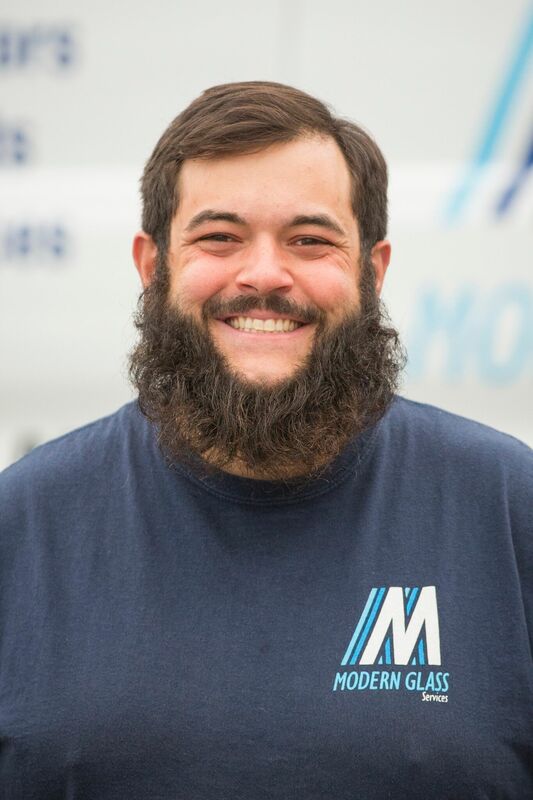 Mike has been in the Auto Glass industry for several years and joined the Modern Glass team as a Technician in 2014. 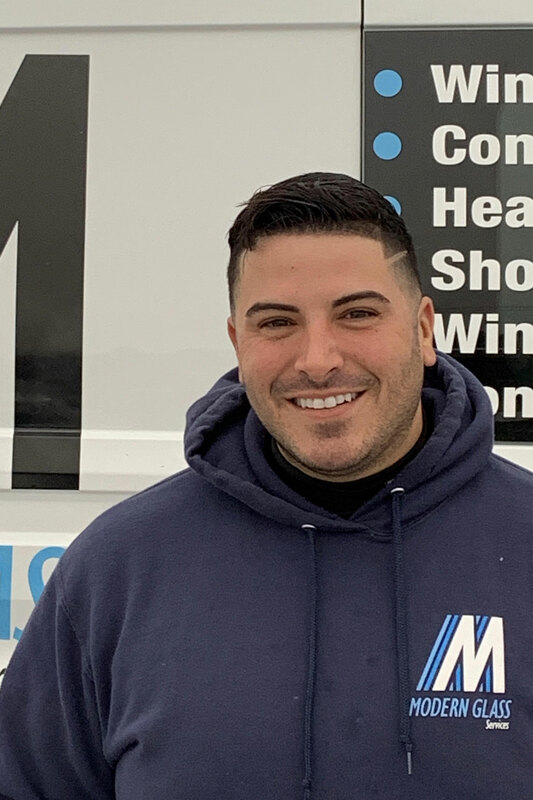 In his role at Modern, Mike handles all types of Auto Glass installation ranging from cars & busses, to heavy equipment. 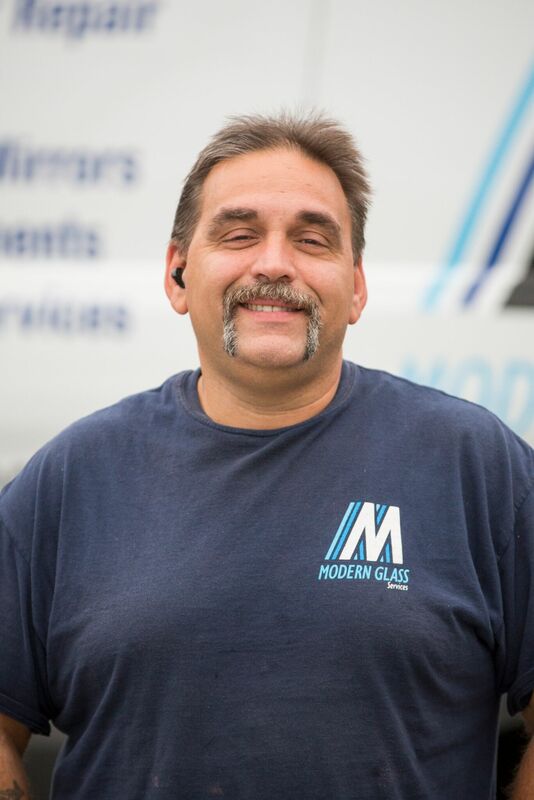 Mike enjoys working and laughing with the Modern Glass team on a daily basis. Outside of work, you can find Mike spending time with his family, watching his kid’s sports, playing and watching hockey, and indulging in his favorite weekend foods! Dave joined Modern Glass in 2017, and was previously with Granite State Glass in New Hampshire. Dave enjoys working with the great crew at Modern, where he can share ideas, and bounce questions off of them daily. When not working, Dave enjoys fishing in both the summer and winter, riding motorcycles, ATVing, and vacationing in Maine. Frankie joined the Modern Glass Team in 2018. He enjoys working with the other technicians and how everony at Modern treats you like family. Outside of work, it's no suprise Frankie enjoys spending time with his own family and friends. Nefty has been in the Auto Glass industry for 21 years and has been part of the Modern Glass team since 2015 as an Auto Glass Technician. Nefty enjoys the people at Modern that he gets to interact with every day. When not installing Auto Glass, Nefty loves working on and detailing cars. 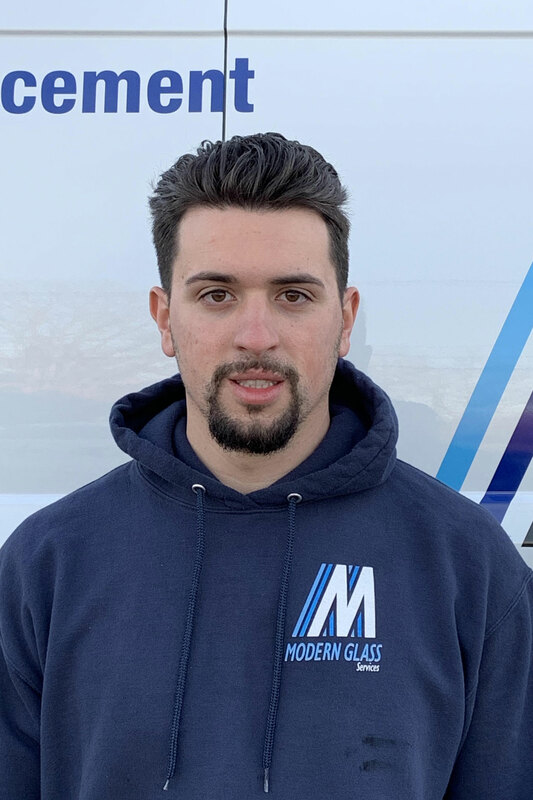 Bruno joined Modern Glass in 2018, and was previously with JN Phillips as an Auto Glass Technician. 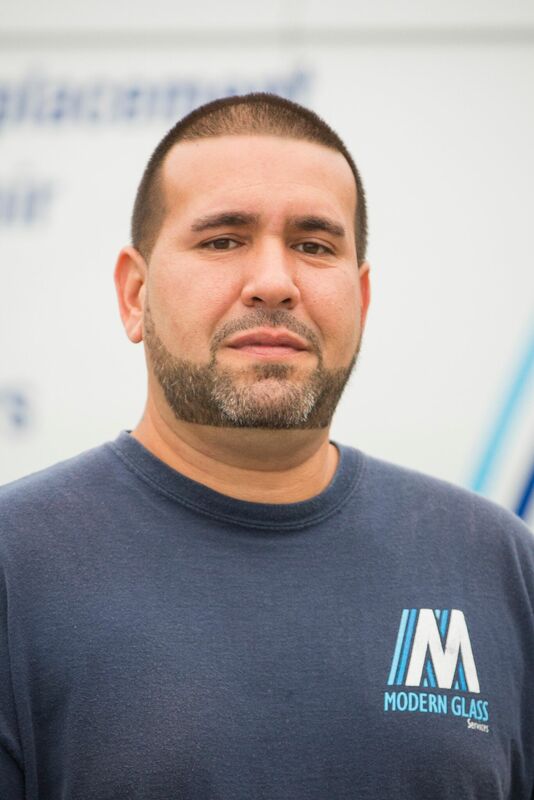 During his time at Modern, Bruno enjoys working on a variety of cars including high-end vehicles. 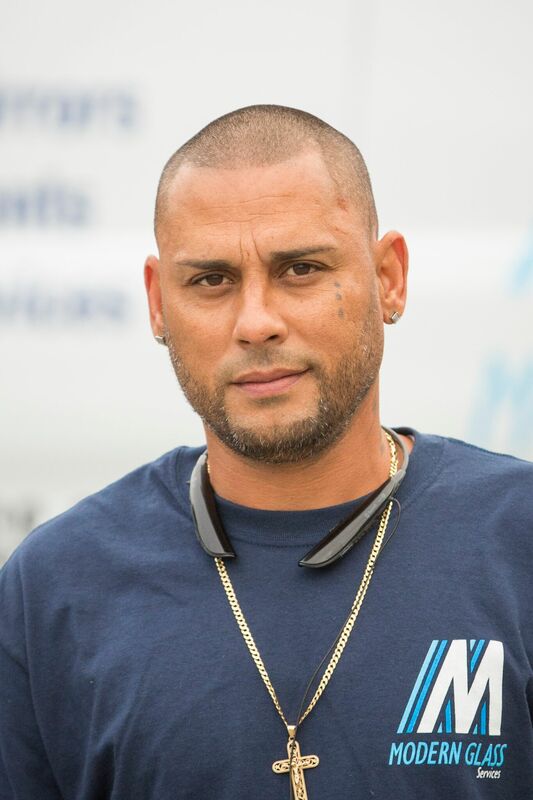 Outside of work, Bruno enjoys working in his own cars as well as his motorcycle.